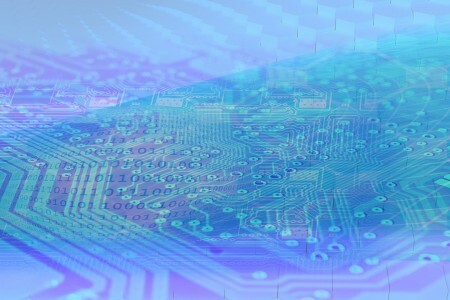 Tech firms have far outpaced the rest of the market for commercial property demand in London, taking the capital to the top of the list of Europe's leading Tech Cities, according to new industry research. 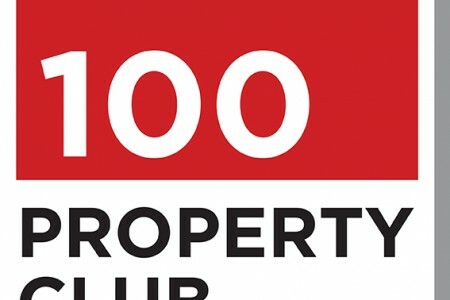 100 Property Club Dinner – A Hundred and One reasons to be positive. Last night saw the 101st hosting of the 100 Property Club Dinner - a glittering event with an impressive history. This year’s dinner was held at the Inter-Continental Hotel, Park Lane, London. For some time now, there has been a growing sense of excitement around Birmingham and its growing reputation as a destination city for big businesses.